I got an information from Sentul Prime's sales team. 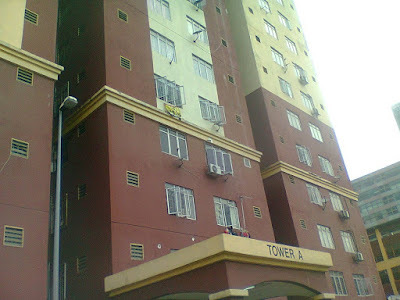 Block A Sentul Prime still got unit for sale. It is a new development project. Total of 6 blocks of service apartments on a 10 acres of land. Estimated about 200+ unit per block. Each of the service apartment unit will be a corner unit & each floor will have 8 units (tentatively). The agent told me that the prices above are still the developer launching price. No incremental price yet. 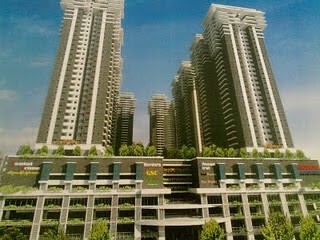 On november 2011, they are going to launch the remaining further in 2 blocks (Block D & F) with much higher price. Good buy or not, i cannot give a good comment because i do not do site research. But rm322 per sqft for the 856 sqft unit sounds ok for that location, especially if you want to buy for own stay and are working at KL city center.